There is a huge gap amid gaining in-depth knowledge of Networking and implementing those concepts in real scenarios. Gaining in-depth knowledge of concepts is not enough, you need to know the actual functioning of the concepts for better understanding as well as for industrial exposure. For the purpose of making students practically sound and knowledgeable, Network Bulls keeps on organizing Industrial Visit at its Gurugram branch. Recently two Industrial Visits were organized at Network Bulls, Gurugram campus. Students of KIIT and HMR Institute of Technology & Management visited Network Bulls and got to know about the functioning of the real Cisco devices. Students of HMR Institute of Technology & Management visited world’s largest Cisco Labs @ Network Bulls, Gurugram on 22nd October. Around 22 students visited the campus with 2 faculty members. Students were amazed to have a tour at World’s largest Cisco training labs and have an insight of the functioning of the real Cisco devices. Students along with faculty member had a happy learning experience at NB.at World’s largest Cisco training labs and have an insight of the functioning of the real Cisco devices. Students along with faculty member had a happy learning experience at NB. Students of KIIT (Kalinga Institute of Industrial Technology) visited Network Bulls in two batches first batch visited the campus on 20th October and the second batch visited the campus on 21st October. Total of 53 students along with 4 faculty members visited the campus for the industrial drive. Students along with faculty members mentioned it to be a lifetime experience for them.Total of 53 students along with 4 faculty members visited the campus for the industrial drive. Students along with faculty members mentioned it to be a lifetime experience for them. What Students Learned in Industrial Visit Training? Theoretical Session - What is Networking? CCNA R&S Modules like STP, VLANs, CAM, and Ether channels etc. 2nd is the practical session in which students are first introduced to real Cisco devices – routers, firewalls, switches, IP phones and a lot more which is followed by the demonstration in the lab. 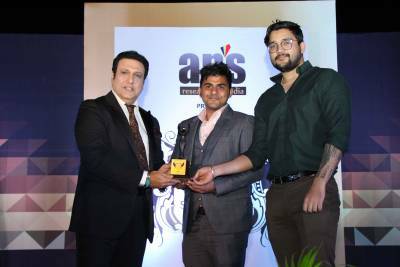 CCIE Certified trainers in the labs, first introduce the devices to students and then demonstrate the actual functioning of the concepts on the real Cisco devices.on the real Cisco devices. In the practical session, a CCIE Certified trainer demonstrates the method of configuring the password on routers and switches, assigning IP address, using Cisco devices in the real scenarios and a lot more. In addition, our trainer also conducts a healthy discussion for clearing their doubts and queries as well as suggest them software which they can use such as Cisco Packet tracer, Putty, GNS3 etc.IP address, using Cisco devices in the real scenarios and a lot more. In addition, our trainer also conducts a healthy discussion for clearing their doubts and queries as well as suggest them software which they can use such as Cisco Packet tracer, Putty, GNS3 etc. Industrial Visits are quite common at Network Bulls – No.1 networking company in India, Click here to see the glimpse of more Industrial Visits held at NB. 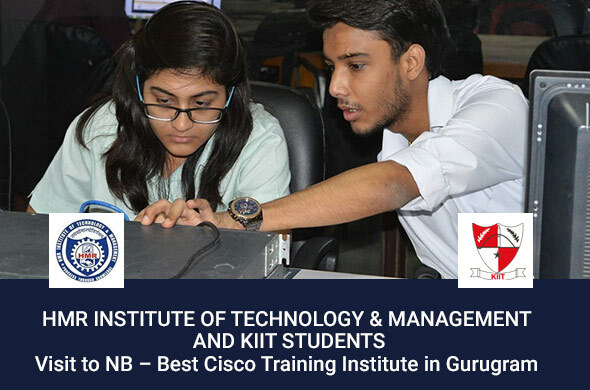 Numerous networking training institute provides industrial training in Delhi, but remember to enroll with the training institute providing real Cisco devices for training. Various networking institute in Delhi makes use of simulators for six months industrial training. 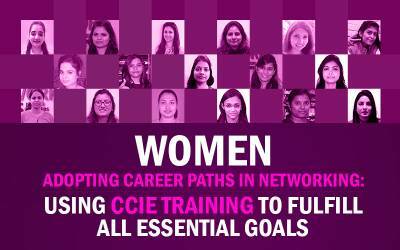 However, Network Bulls provides industrial training at world’s largest Cisco training labs. In fact, Network Bulls have got separate labs for the different level of provides industrial training at world’s largest Cisco training labs. In fact, Network Bulls have got separate labs for the different level of Cisco CCIE training and labs are accessible 24*7. Thus, you can come at any hour of the day and can complete your practical training. 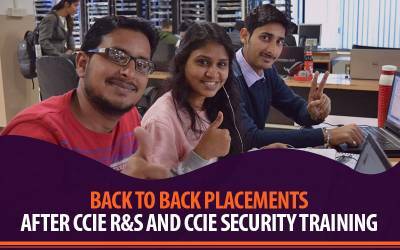 Contact us for more details on courses, training batches, CCIE jobs & more. 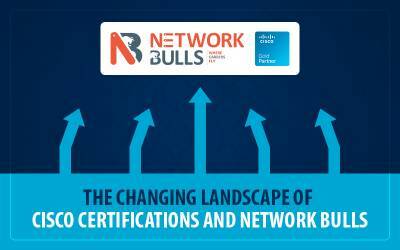 Indian students can call us on 1800-313-2545 or email at admin@networkbulls.com. Students from outside India can connect with us over +91-8745885377.